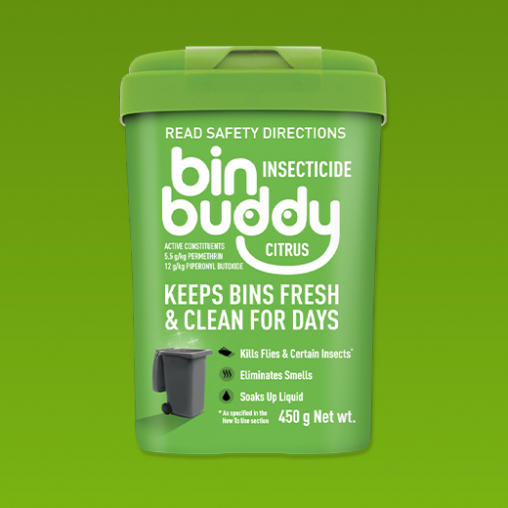 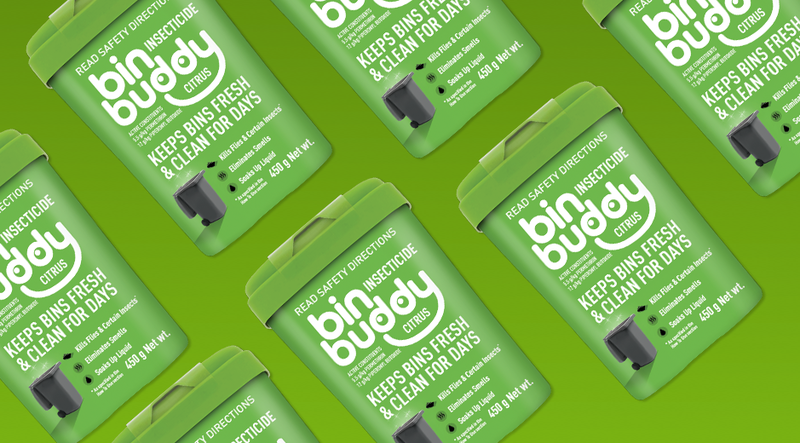 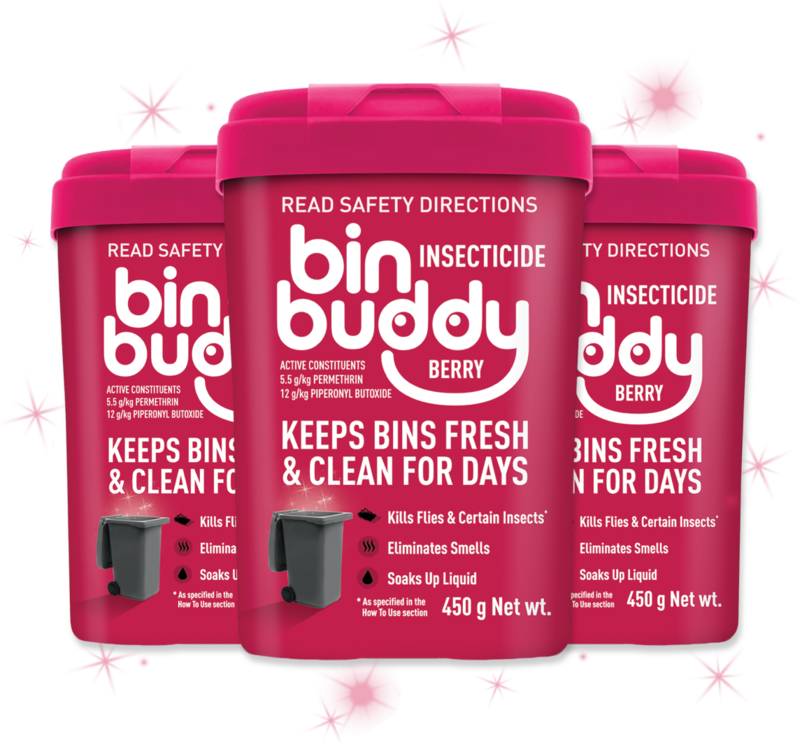 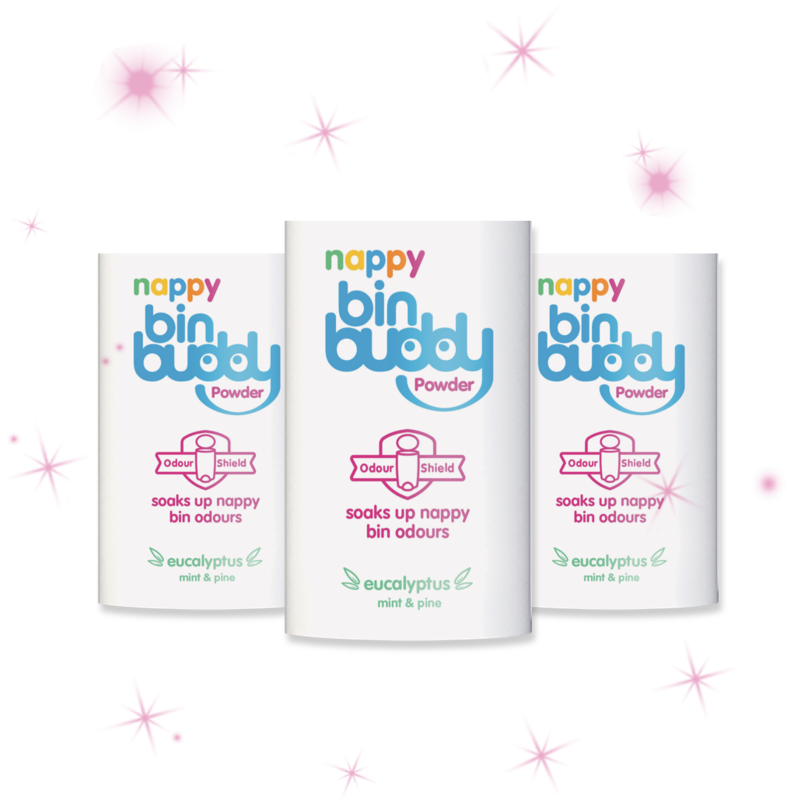 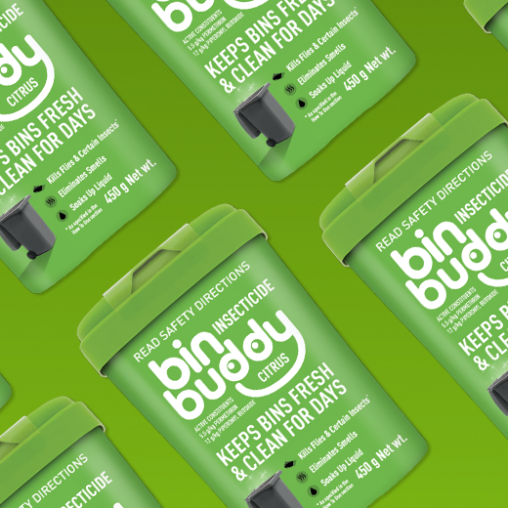 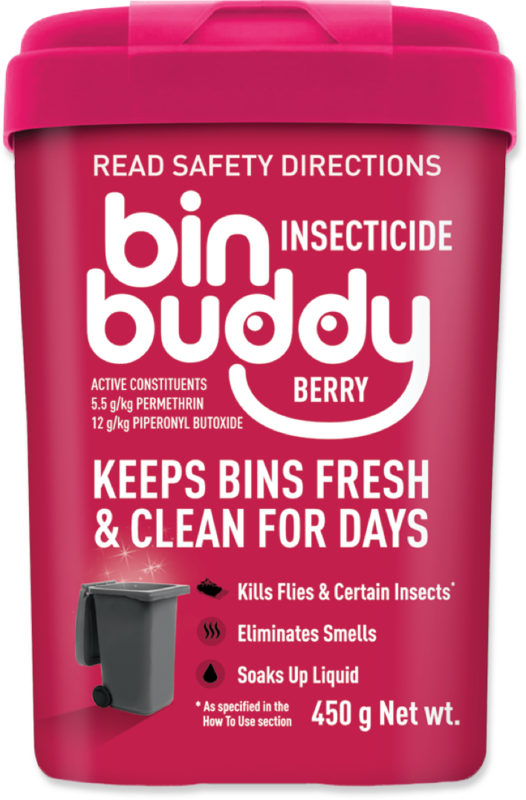 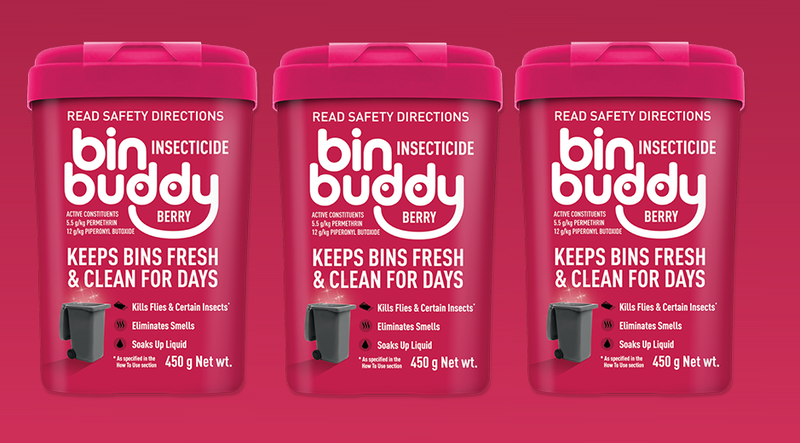 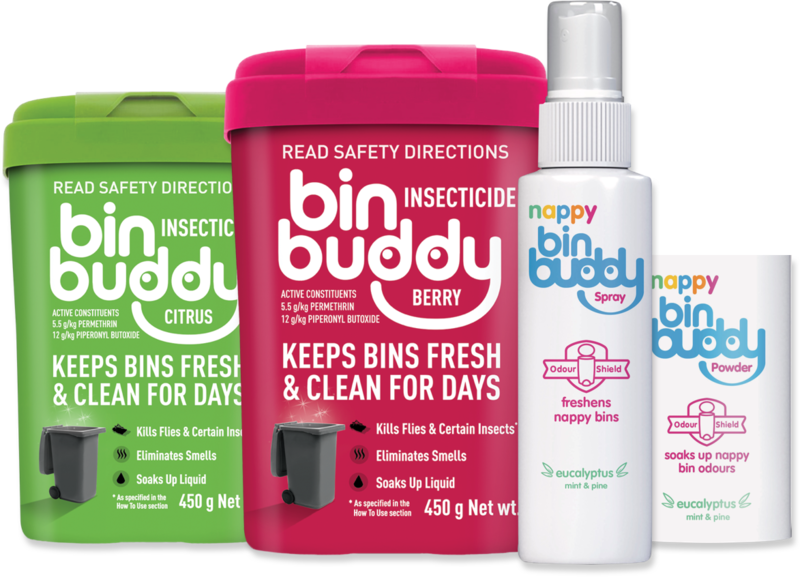 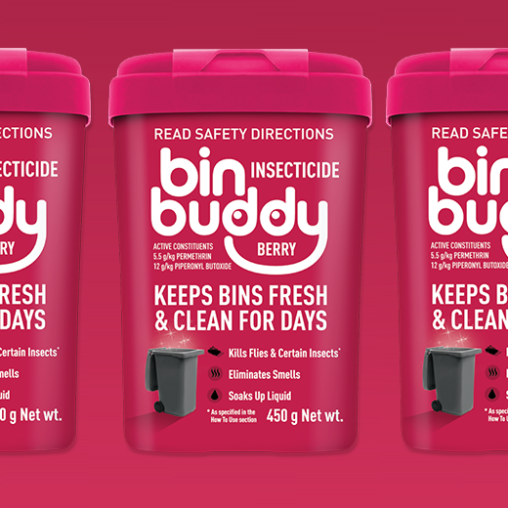 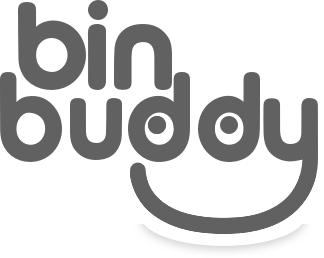 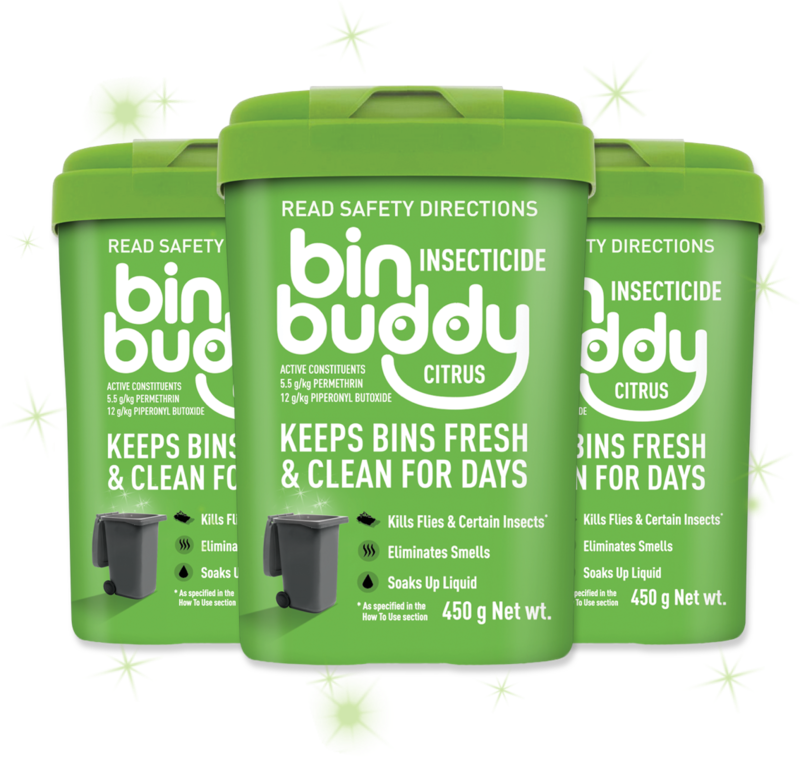 Bin Buddy is Berry good for bins! 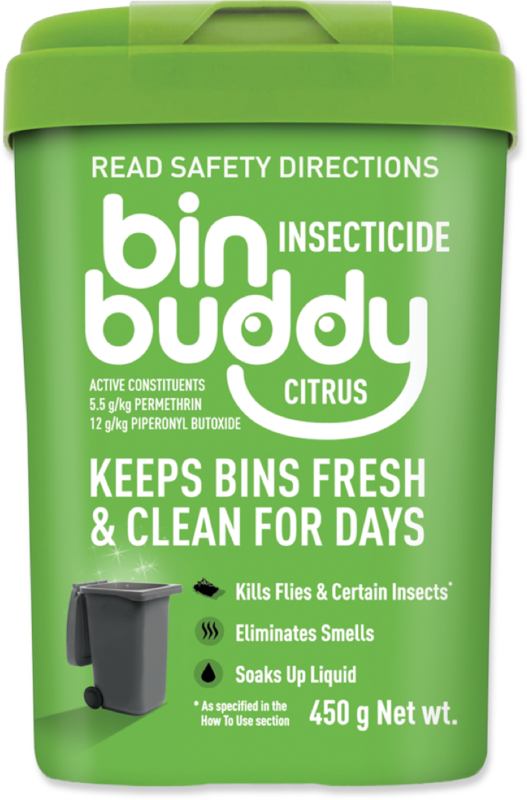 Bin Buddy Citrus is the Lord of the Flies on Amazon! 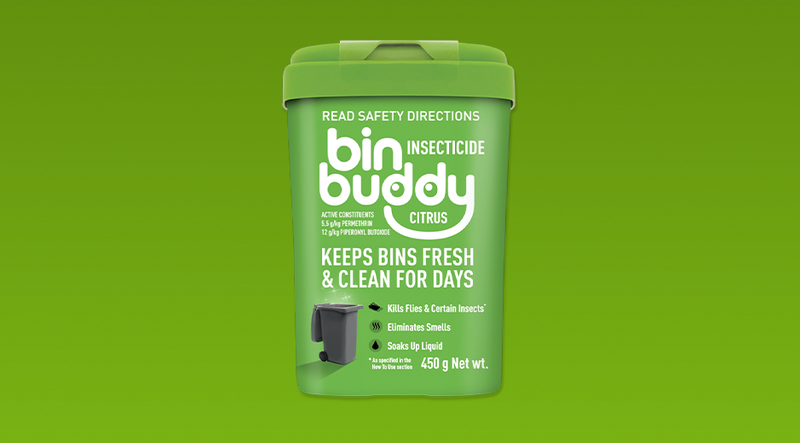 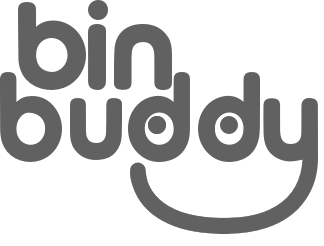 Bin Buddy Citrus Fresh does what it says on the bin for Ocado customers!